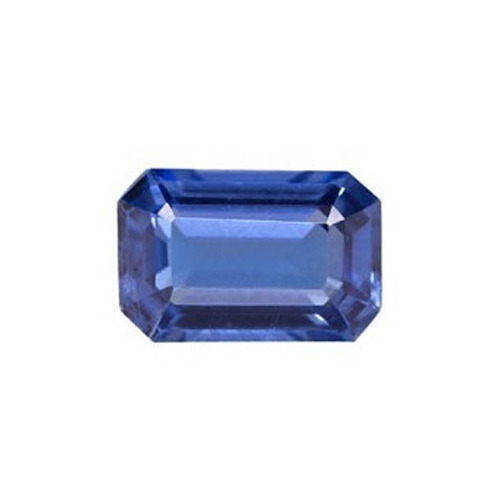 How Not to Get Cheated With Gems? 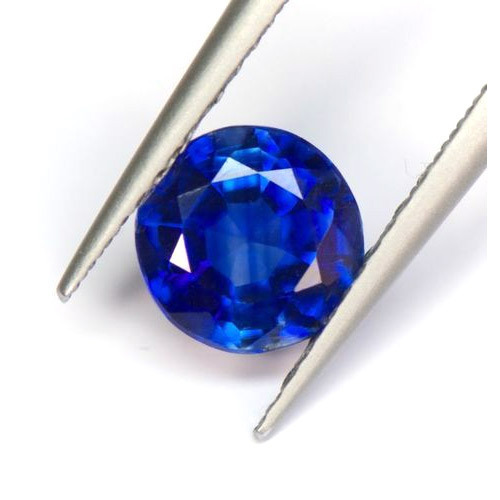 These are a few examples of real, natural gems which are passed of a blue sappires, emeralds etc. 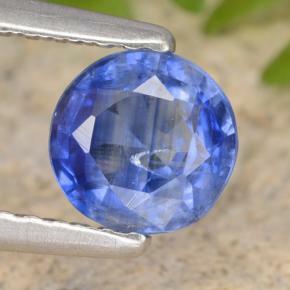 Kyanite looks very much like a blue sapphire but will cost about 0.01 % of the cost of a similar blue sapphire. I will continue adding to this essay my findings.